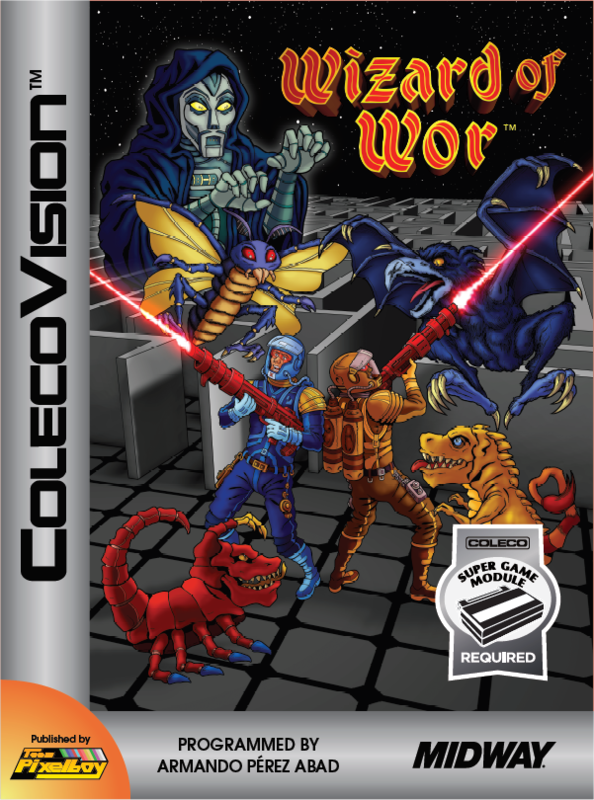 After completing the software of Operation Wolf and Majikazo, the guys of the Lemonize team were eager to code another ColecoVision game. They picked a game and decided not to tell me what it was. 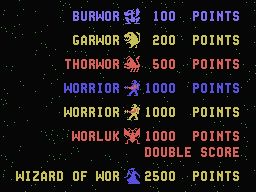 They just told me it was a well-known arcade game, and they asked me to trust them. After the great work these guys did with Majikazo and Operation Wolf, I felt I could actually trust them, so I went along with it. Eventually, one of the Lemonize team members left and the rest of the team decided to cancel the project. At that time, they told me what the game was, and well, let's just say I was almost relieved to see the project cancelled. The game they had picked was interesting, but I don't think it would have been a good seller on the ColecoVision. Lemonize went out of their way to reproduce the arcade game as faithfully as possible. 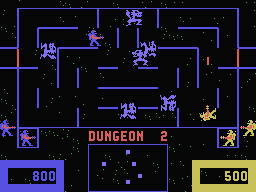 For instance, player 2 is CPU-controlled in the single-player mode, a feature which is present in the arcade game but is not present in any of the existing home conversions released in the eighties. The game also features speech samples taken straight from the arcade version! 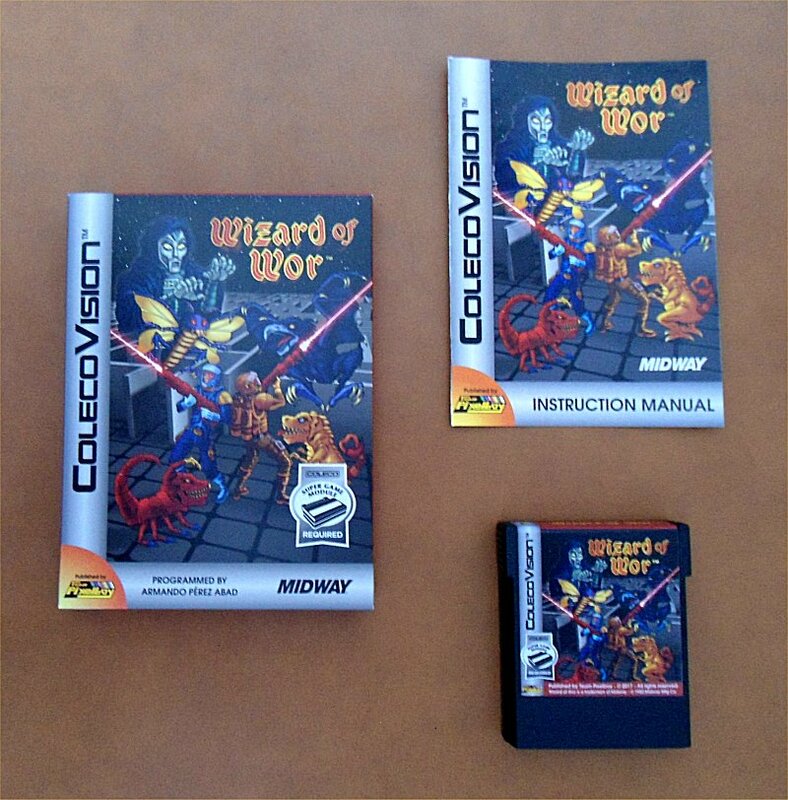 Here is a promotional YouTube video of Wizard of Wor for ColecoVision, which was prepared by the Lemonize team. 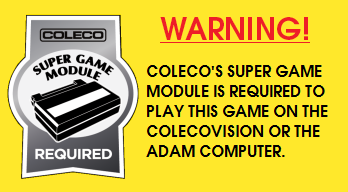 The game screens you see in the video are from a work-in-progress version of the actual ColecoVision game.